I tried to hook up the wires but all the lettered terminals on my old thermostat don't match the letters on the Honeywell thermostat. I have the AC working but I still have three wires left over. I'm not sure what to do with them. Also note the Baystat has 8 wires. I know the Brown is not used. I don't know what to do with the black and blue wires. Not the answer you're looking for? Browse other questions tagged hvac thermostat or ask your own question. 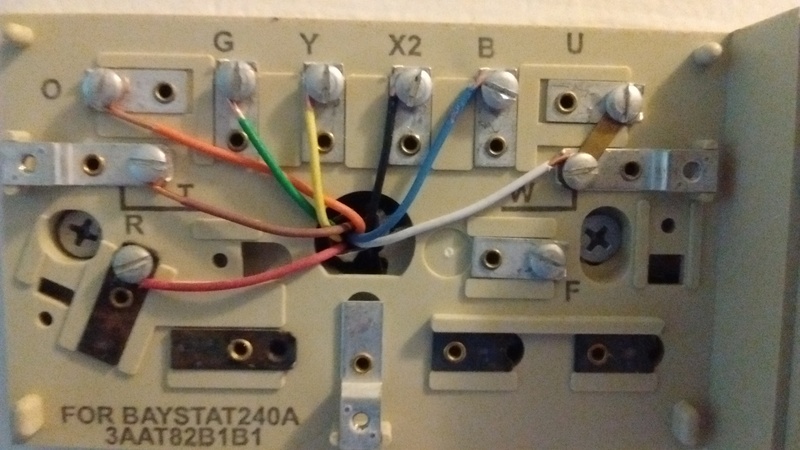 How to wire a new Honeywell RTF6580WF thermostat to replace a Chronotherm IV? 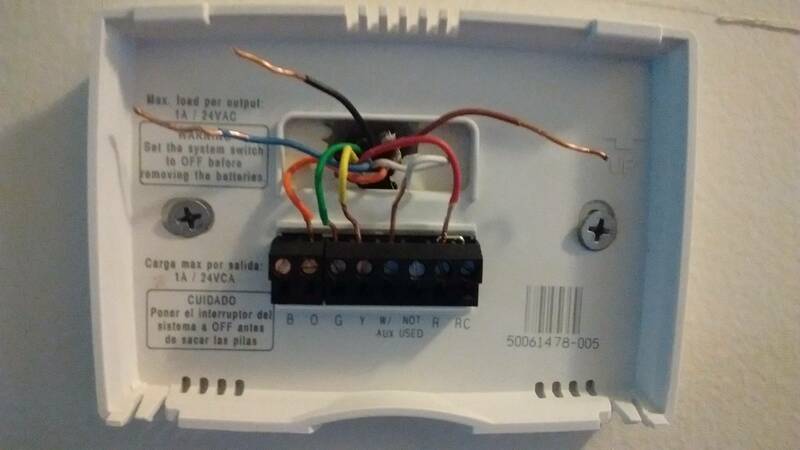 How do a replace an old baseboard thermostat with a wifi thermostat?